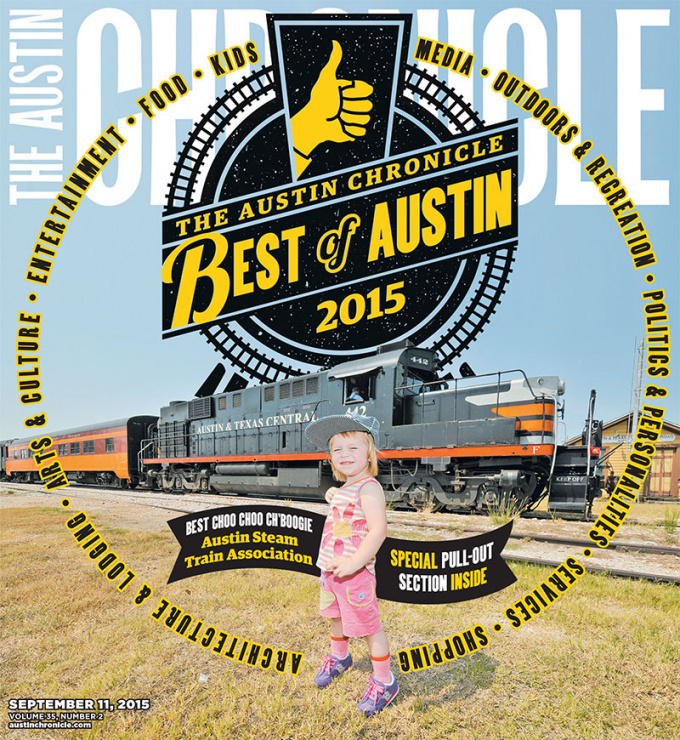 We were voted "best of" for both dance parties AND karaoke in town by The Austin Chronicle. Check out out sweet mentions here and here. Thank you so much everyone, and we'll see you soon! *Want to see a song in our Karaoke catalog? Hit us up on THIS FORM and we'll get it on there!